Finally, you've got your chance to try it out! 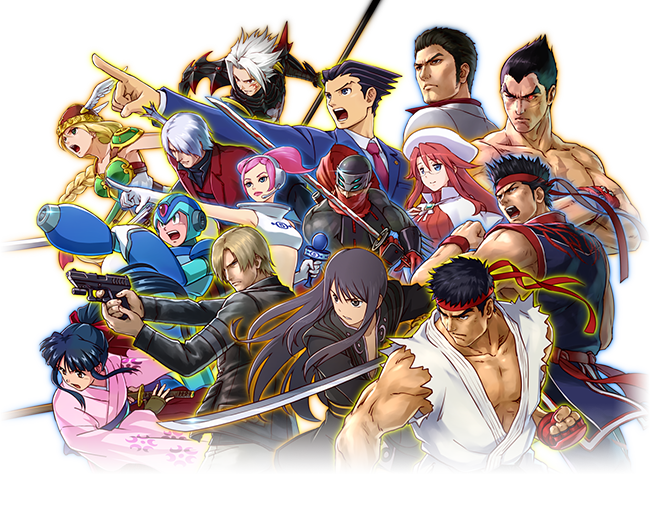 Been jonesing for your fix of the next Project X Zone title? You'll finally get a chance to test it out, with the upcoming demo that's launching in the Nintendo eShop as of January 2016 in North America and Europe. It's been a considerably long wait so far, but it's going to be worth it for many of the Sega, Capcom, and Bandai Namco fans out there. There's even a new trailer to go along with it all, which acts as a good introduction for the many characters you can expect to see in-game when it finally makes its debut in both North America and Europe this February. You've still got time to find a copy of the first game and get it in if you want so you don't feel so lost!